In Announcement 09-33, Fannie Mae introduces the Deed for Lease Program (D4L) under which qualifying homeowners (or their tenants) facing foreclosure will be able to remain in their homes by signing a lease in connection with the voluntary transfer of the property deed back to the lender (DIL). The new program is designed for borrowers who do not qualify for or have not been able to sustain other loan-workout solutions, such as a modification. Under D4L, borrowers transfer their property to the lender by completing a DIL, and then lease back the house at a market rate. Leases under the new program may be up to 12 months, with the possibility of term renewal or month-to-month extensions after that period. 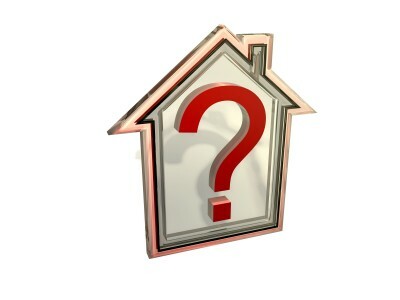 A D4L property that is subsequently sold includes an assignment of the lease to the buyer. With the D4L program, servicers should follow their regular process – in accordance with Fannie Mae’s workout hierarchy – in considering a borrower for a DIL. 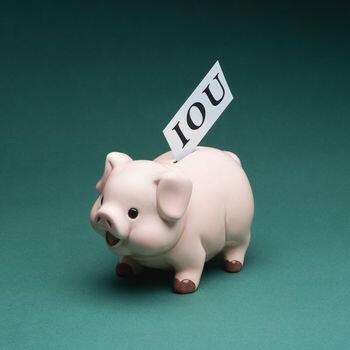 If a borrower is eligible for a DIL (as determined by the servicer), the servicer should notify Fannie Mae if the borrower may also be eligible for the D4L program based on an initial screen of predetermined eligibility criteria. Fannie Mae, or its designee, will take the steps necessary to further verify the property and borrower eligibility, determine the rental rate, and, if appropriate, execute the lease agreement. To qualify for D4L, the occupant of the property must have the ability to pay market rent (not to exceed 31% of his or her monthly gross income). The D4L agreement will be contingent on successful completion of the DIL. D4L includes certain responsibilities and requirements for servicers, borrowers, Fannie Mae and property managers (as designated by Fannie Mae). These are detailed in Announcement 09-33. Servicers should also refer to the Interim Instructions for Servicers document. Once automated system enhancements are in place, the automated process will replace the Interim Instructions for Servicers. 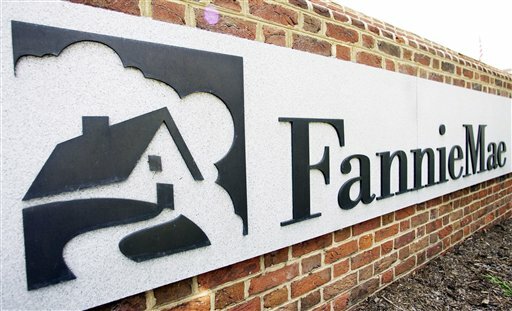 Fannie Mae will notify servicers when these enhancements are available.